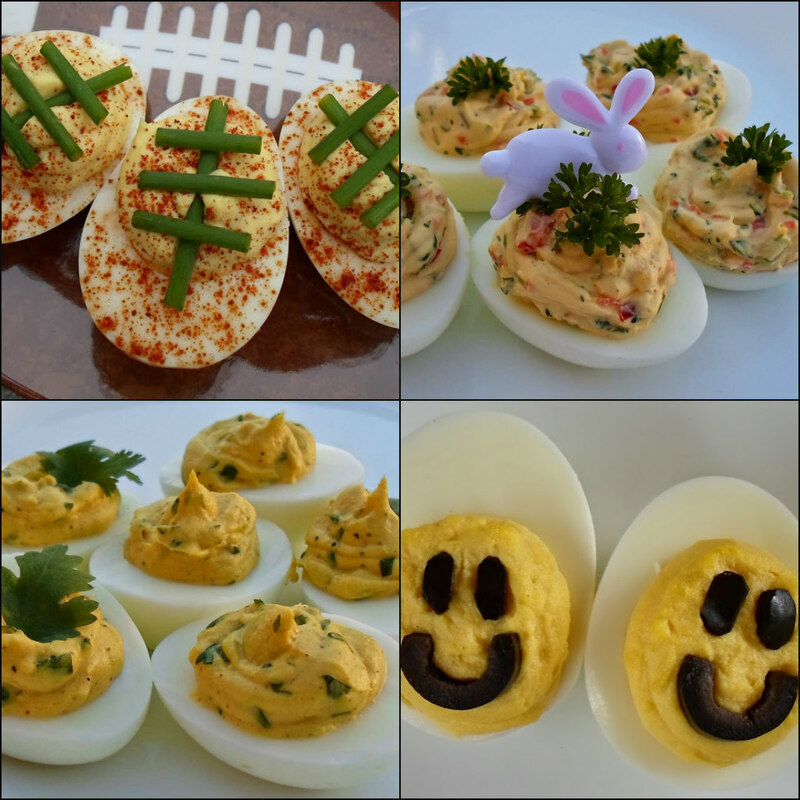 Football Deviled Eggs, Veggie Medley Deviled Eggs, Curry and Jalapeno Deviled Eggs, Smiley Face Deviled Eggs, Pinterest Board. And finally, it's Super Bowl Weekend and even Barbie is excited for the big game! Please feel free to pop over to read the story about her football centerpiece on my DIY Barbie Blog here. Oh and... Do you see those amazing Barbie size spritz cookies??? What team are you rooting for??? 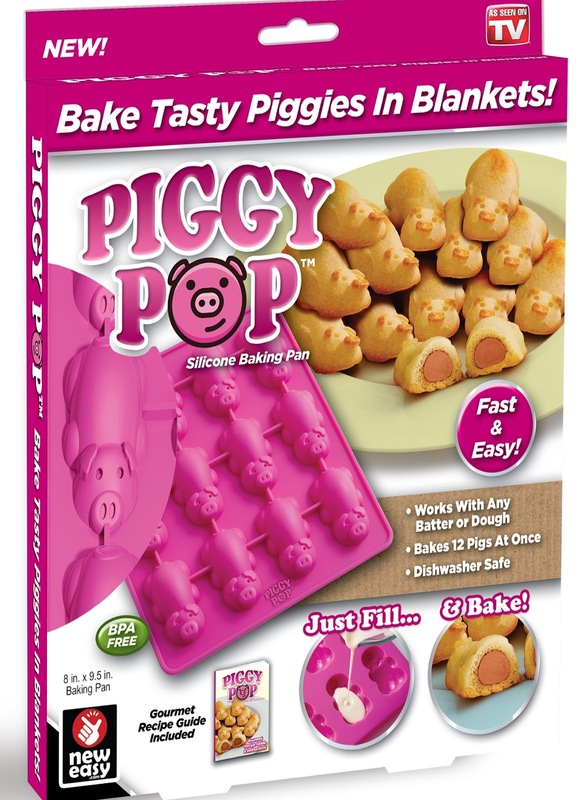 Wow, those piggy pops are so cute! I did read Barbie's post, and I love the centerpiece and those teeny, tiny cookies. I hope you and Barbie enjoy the Super Bowl! what a wonderful variety of ways you have given us with these eggs Lynn. I hope you have great week ahead. Those piggy pops are too cute and your deviled eggs always look great! Happy Super Bowl, we're having ribs and turkey! I'm rooting for good food this year, LOL. And all your deviled eggs look darn good!! !